A busy week, so please excuse brevity. A lot of strong releases getting played in the office this week – positive vibes for a snowy week. Enjoy more from Laura Veirs’ enchanting new album, plus peeks at forthcomings from Ry Cooder and Mouse On Mars. Bold new business from Jo Passed, L.A. Witch and The Zephyr Bones. 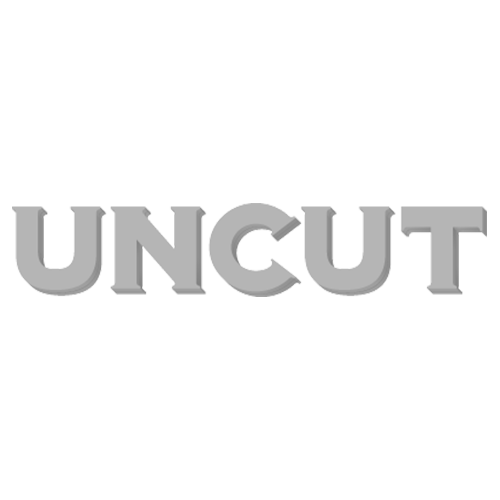 Oh, and don’t forget – the current issue of Uncut is still very much on sale. You can read all about it by clicking here.